Village Church of Bartlett first approached Aaron Biby Web Design to explore their options for a new CMS platform. Their existing website was build on a CMS that was highly locked down and didn’t give them the flexibility they required for content and layout manipulation. 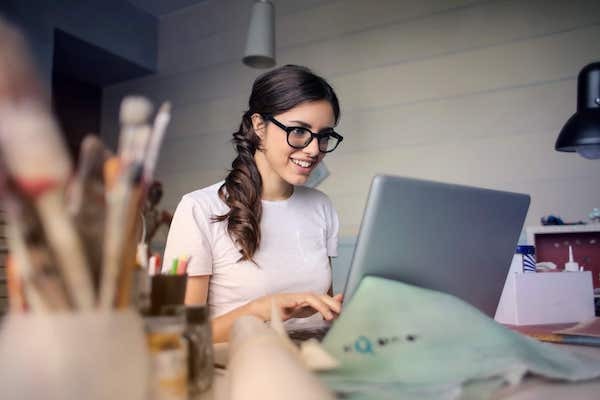 They had also just gone through the process of decommissioning their mobile app in hopes of driving people to their website as a central point of access for content. The church in addition to posting audio from their multiple weekend services, also publishes several popular podcasts, so they needed a way to manage and present all that content. The site topology also needed to account for a general landing page that could route visitors to the campus of their choice. 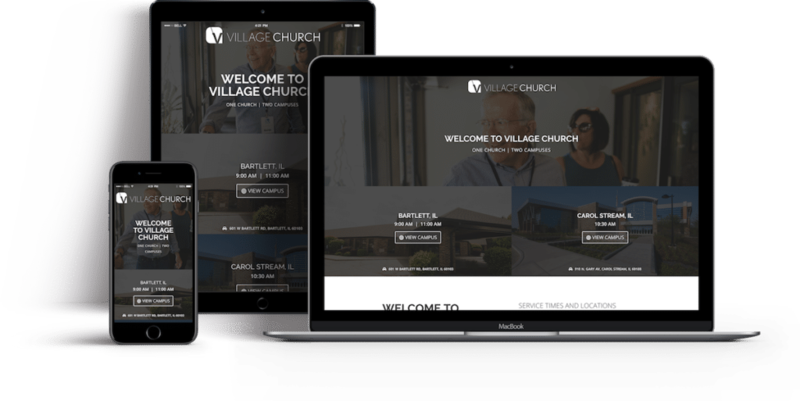 To meet the needs of the team at Village Church we selected WordPress as the CMS overlaid with the Divi Builder and Divi Theme by Elegant Themes. We used a suite of plugins to help them manage their podcasts including the Seriously Simple Podcasting plugin by Castos which not only gave them the ability to rapidly upload their over 500 existing episodes to the Castos Cloud service but to manage their RSS feeds and episode details right from with in their WordPress environment. Knowing that the internal staff would be taking the responsibility of managing content going forward, I took the time to build in multiple page, post, and module templates that would allow them the flexibility to create new content and keep brand continuity. Our experience working with Aaron Biby Web Design was wonderful. 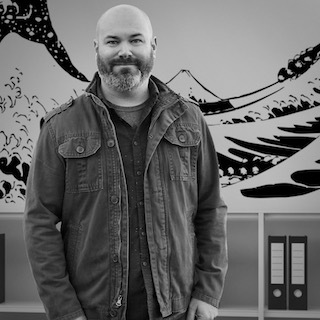 He listened to us, saw our vision, and created a website that was functional, visually pleasing, and that fit our needs for searchabilty and media development. Aaron walked us through the process, was flexible with our changes, and responded promptly to all of our questions. Everyone on our team loved the website! We will definitely be using him again for any additional website projects. This project was a fun opportunity to venture in to the world of podcasting, and it was a great opportunity to do some hands on training for a client that now has full control of their website and has been able to capitalize on the centralization of their media and info to improve communication with their congregation and future potential members.